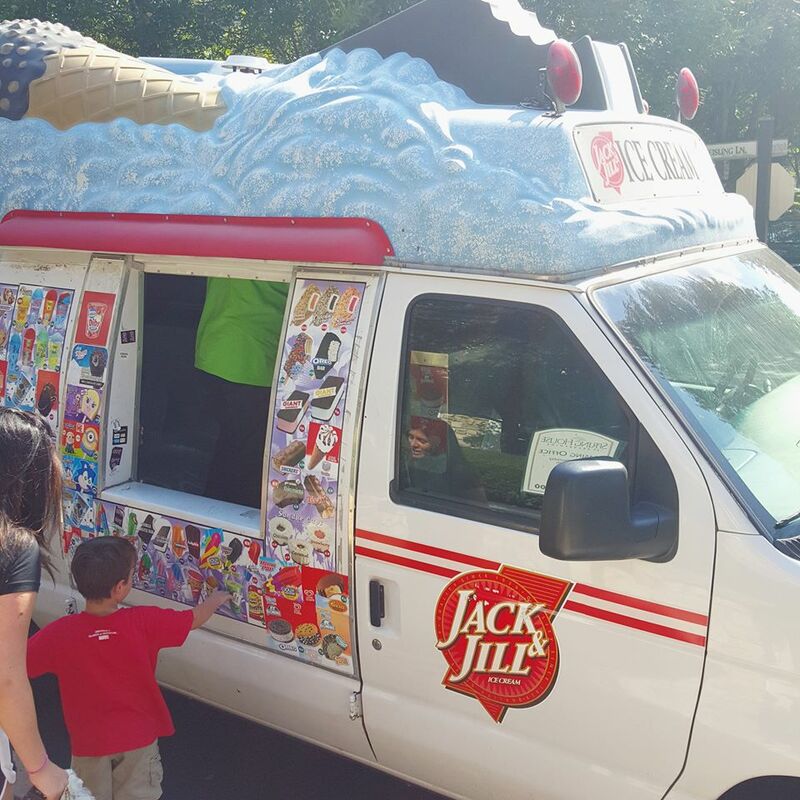 Spending the final days of summer cooling off with free ice cream! This afternoon Spring House at Brandywine gave their residents a cool summer send off with complimentary ice cream. A great way to get out and meet the newest members of our residential family!